Cloud Imperium Games (CIG) has released a roadmap for its in-the-works Squadron 42 singleplayer title, stating a beta release period of Q2 2020. At CitizenCon in October, CIG released a hype-fueled trailer for Squadron 42. 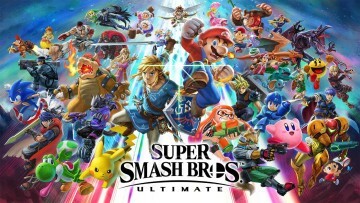 It featured Mark Hamill, Gillian Anderson, Gary Oldman, Rhona Mitra, Liam Cunningham, and Henry Cavill, as just some of the AAA-stars that will have their performances in the game. At the time, though, the developer refrained from giving even a hint of when the game would be available to play. Squadron 42’s public roadmap may come with a beta release period of two years from now, but it’s still better than the vagueness that crowdfunding backers had until now. 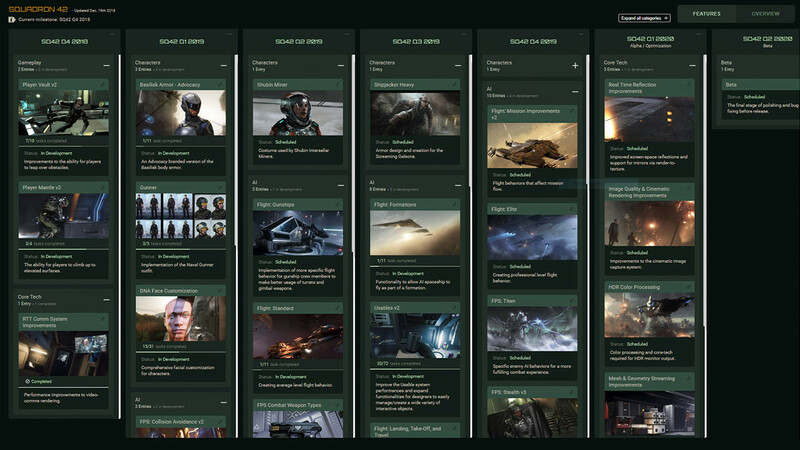 Director of CIG, Chris Roberts, says that the roadmap – as every other roadmap that the developer has published – is linked with its internal JIRA issue tracking system, so the data and progress should update accurately. Just over $211 million have been raised via crowdfunding for the project. In order to make things more transparent, CIG has also released its complete historical financial data from 2012 through 2017, giving backers a look at where their money has been spent so far. Additionally, Roberts also announced a new third-party investment of $46 million. Clive and Keith Calder are the two new investors, gaining 113,861 newly-issued shares, each, in CIG’s UK and US legal entities, which amounts to approximately 10% of the overall company. Dan Offner will be representing the two investors as a new member of the board. In addition to Offner, Eli Klein is also joining the board. As per Roberts, he’s a long-time friend and has been around in the role of an advisor for the past few years. Chris Roberts will continue to be the majority shareholder, as well as the Chairman of the board. CIG’s crowdfunding campaign has – and continues to – come with a promise attached to it: all of the money raised will go towards development. That can – and inevitably will –, be verified and interpreted by individuals and publications via the financial data released with this announcement. However, that promise meant that that money couldn’t be spent on other things, such as marketing and advertising for Squadron 42’s upcoming release, as per Roberts. 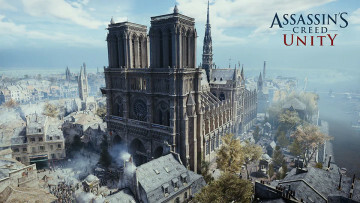 A normal timeline for big-budget titles from established AAA publishers and studios is to showcase a demo at a major event – such as E3 – a year or two before the release. It is the time between that and the launch during which a majority of the money is spent generating hype for the release of said titles, in anticipation for a launch. If that roadmap holds true to its timeline, CIG is looking at an imminent demand of spendable funds on marketing and advertisement for Squadron 42. As per Roberts, that’s what the newly-raised investor money will be used towards. 2018 has been a year of extensive progress for CIG; Star Citizen (and Squadron 42, by extension) hit the $200m mark for crowdfunding, and the developer’s total staff grew to over 500 across the world. At this time last year, Star Citizen had just added traversable moons; today, the game has its first traversable planet. Crytek and CIG continue to be in a legal tussle, however, the ruling appears to be going in favor of CIG so far. 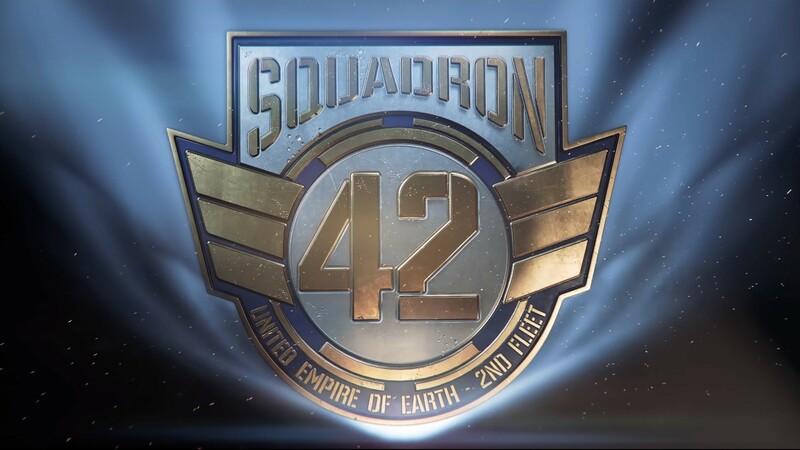 A major point that remains uncertain is Crytek’s claim that it licensed CryEngine to CIG only to build Star Citizen, and not Squadron 42 as a standalone game. 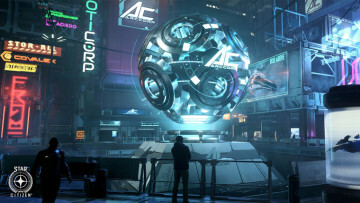 All of this effort from CIG and Roberts’ statement appears to be designed to alleviate any concern from backers regarding the financial health of CIG from the get-go; if the news of third-party investment had come without the financial data attached with it, the community would have most likely assumed that the company had run out of funds to continue and was forced to raise funds at terms that could have harmed the unrestrained manner and pace at which it had been developing the game. Yet, any investment demands a return. It’s not clear what sort of return this investment will be able to gain, but the company stands at a post-money valuation of $496 million today. Along with all of this, CIG also released the Star Citizen Alpha 3.4, bringing with it a bunch of new content as well as ships. 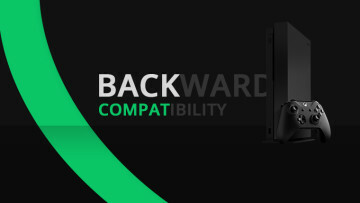 It's the last release of the year, and has come on-time, as was expected. That's surely a positive sign for the project.